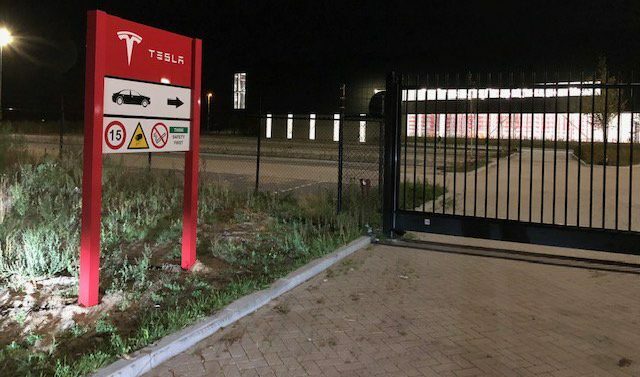 Tesla appears to be expanding its activities in Tilburg, Netherlands, as the company has acquired a third major facility in the region. 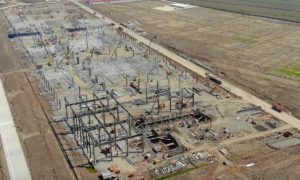 The yet-to-be announced complex spans 387,500 square feet (36,000 square meters) and is located at Vossenbergseweg, close to Tesla’s assembly plant and delivery center. The electric car maker’s activities were initially shared online by Tesla owner-enthusiast Hans Noordsij, who noted that he was tipped off about the facility recently. 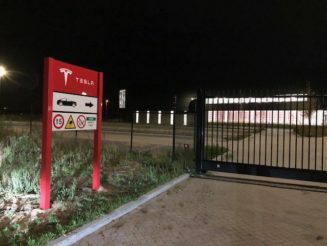 Tesla has so far been tight-lipped about the purpose of the new site, with local news publication AD.nl reportedly being unable to get information about the new facility from the electric car maker. 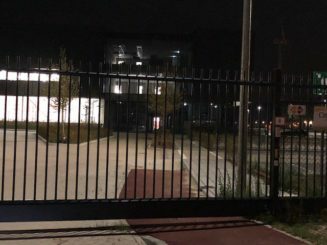 In a statement to Teslarati, Hans noted that when he inquired about the new site during a service appointment for his Model S, Tesla’s staff at the service center also declined to confirm the purpose of the facility. 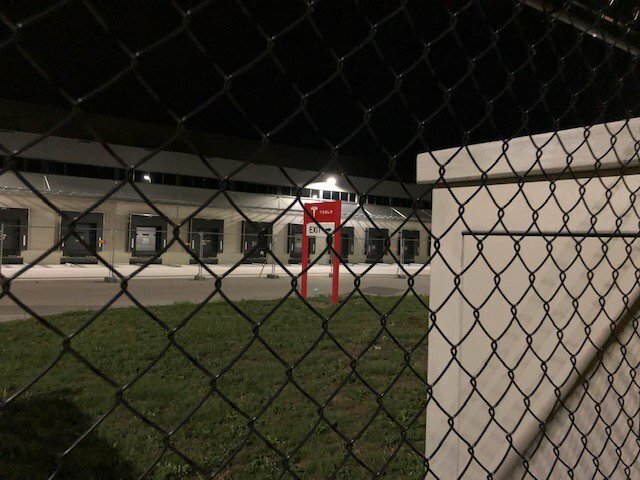 While the nature of the new site remains unannounced, there seems to be a good chance that the 387,500-square-foot facility would be utilized to prepare for the likely influx of vehicles to the region resulting from the upcoming Model 3 push. 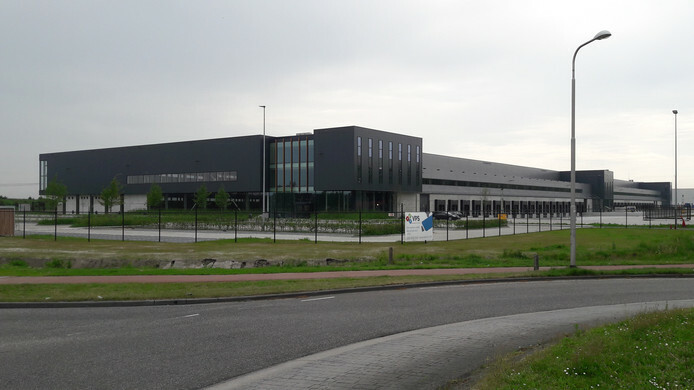 Considering that Tesla has an assembly and delivery plant, as well as a sales and service center, in Tilburg, the new facility could serve as a location where parts for vehicles would be stored and distributed. Hans, for his part, noted that Tesla already adopts this strategy today, but on a far smaller scale. As more electric cars saturate the NL and nearby areas, the company would need a stronger service system that can cater to the growing fleet. 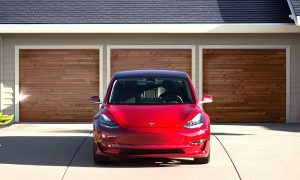 This is particularly true with regards to the impending arrival of the Model 3, which is expected to begin deliveries in the region sometime next year. 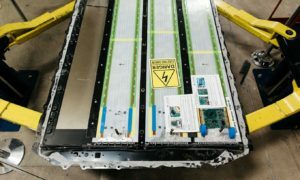 Having a dedicated site for electric car parts distribution would ultimately help Tesla in its push to improve the ramp of its in-house service centers, which are capable of addressing repairs in short periods of time. In some regions such as Norway, after all, Tesla is currently struggling to expand its service facilities, resulting in some electric car owners experiencing long wait times before even minor repairs are addressed. 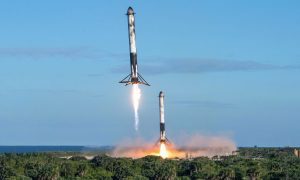 Elon Musk personally addressed this on Twitter last July, stating that owners are “right to be upset with Tesla” considering the company’s incapability to have vehicles repaired in a timely manner. 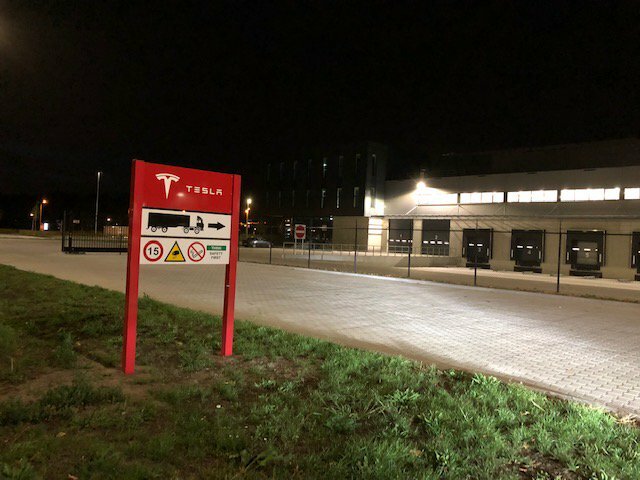 Tesla’s third Tilburg, NL site could play a vital role in the upcoming Model 3 push in the region. If Tesla’s initiatives in the United States are any indication, though, the company appears to have found a solution to drastically reduce the waiting times for vehicle repairs. Through the use of in-house service centers, Tesla is now starting to attain shorter turnaround times for vehicles’ service and repairs. 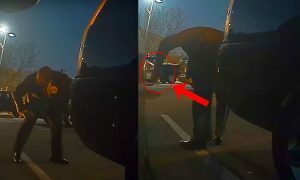 One such instance was shared earlier this month by the owners of the LikeTesla YouTube channel, whose Model 3 was involved in an accident. Utilizing an in-house service center, the Model 3 owners were able to get their electric sedan fully repaired — complete with a new bumper, a new headlight, a new front fender — in just 25 hours. Tesla does not intend to stop there. In an update on Twitter last August, Elon Musk noted that Tesla is aiming to achieve same-day body repairs using pre-stocked parts at service centers. 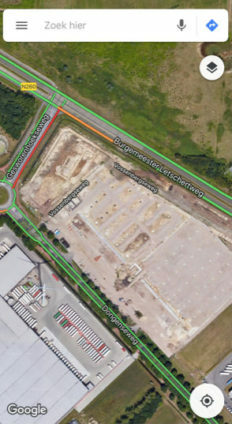 With this in mind, Tesla’s new Tilburg facility could be a sign that quicker turnaround times for vehicle repairs in the region could be just around the corner.